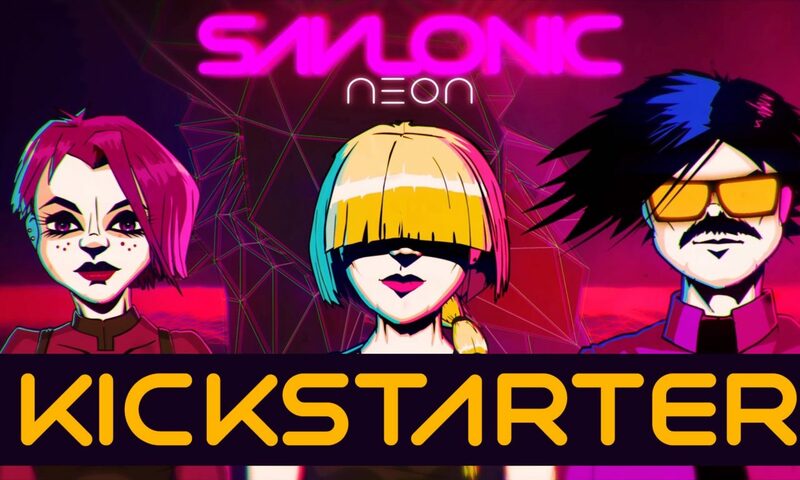 The Kickstarter for Savlonic’s 2nd album, Neon. Please help us make this a reality. Posted On April 1, 2016 September 9, 2016 in Savlonic, Toons with 0 Comments.